We are used to believing what we see because we are sure that nobody can trick our eyes. But some pictures can make us see things that aren’t there. It’s because we don’t see with our eyes, we see with our brain. And the brain can easily be tricked. This article will make you believe it. 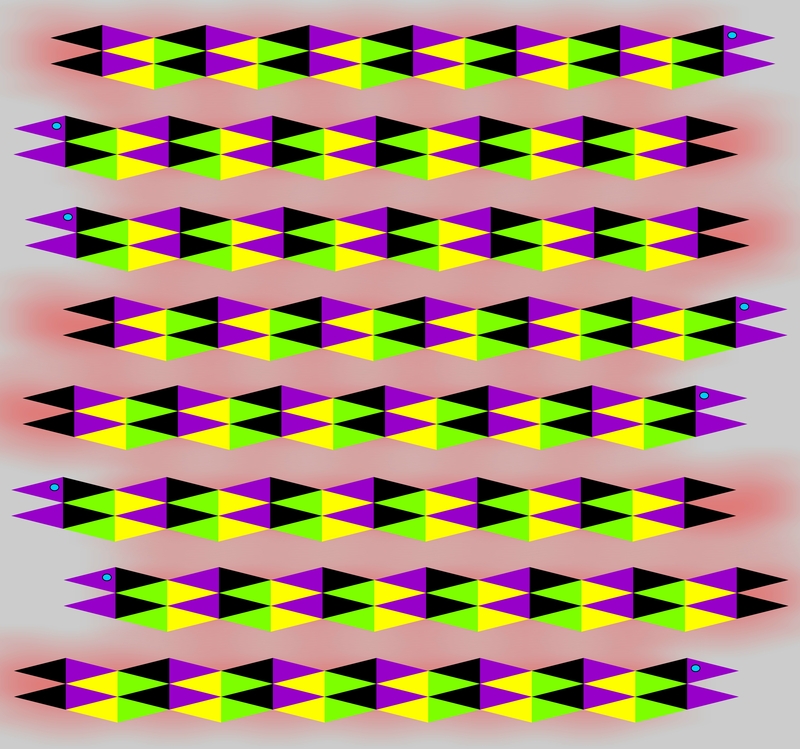 Bright Side has collected 26 visual illusions that will prove that your own brain can deceive you. And at the end of the article, there is a bonus that will make your head spin. 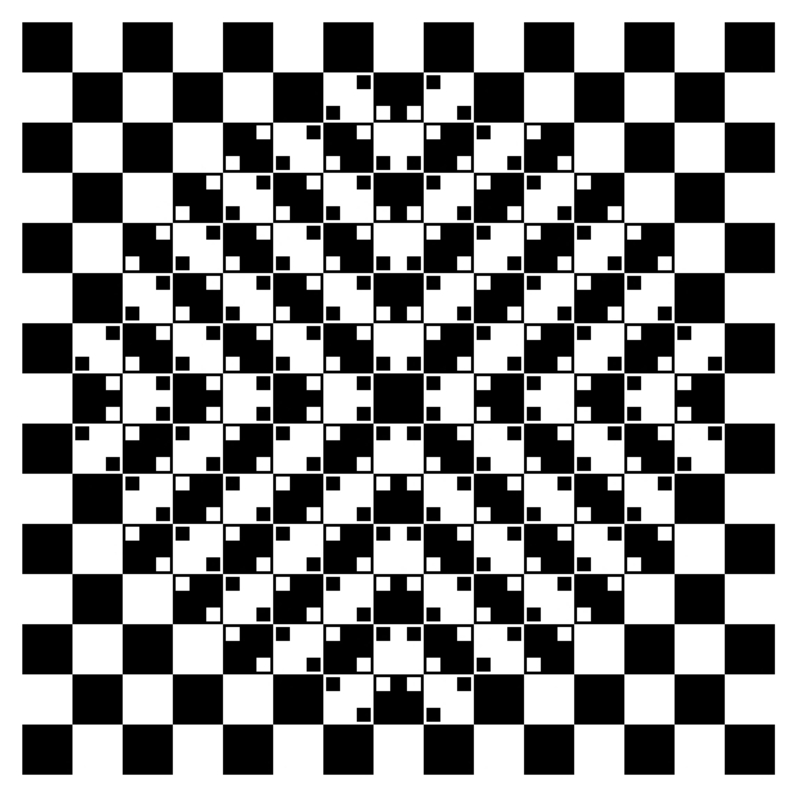 Scroll this picture up and down and the squares will move. 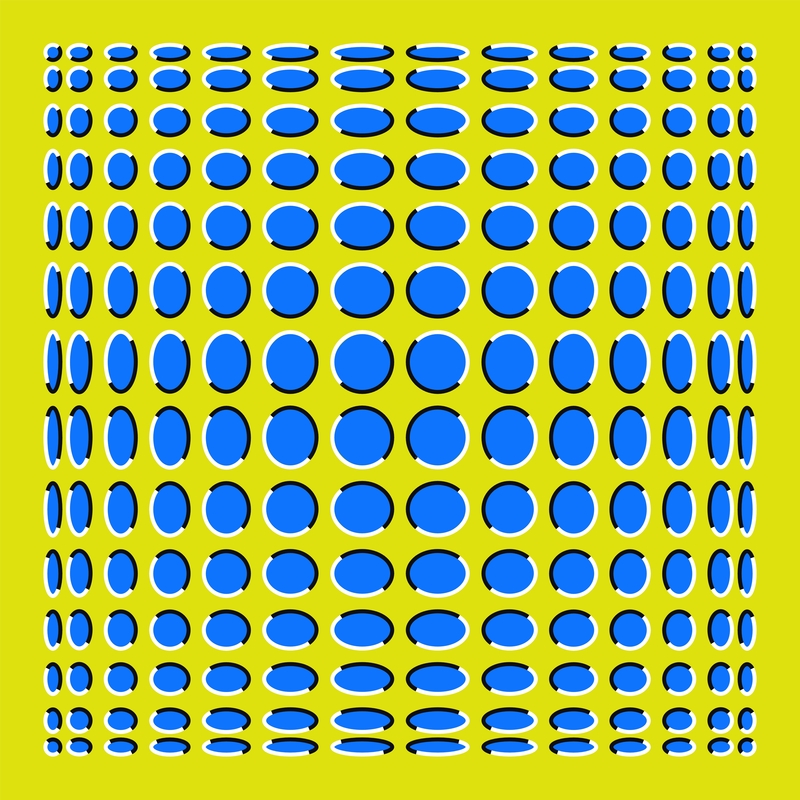 And these circles are actually motionless. 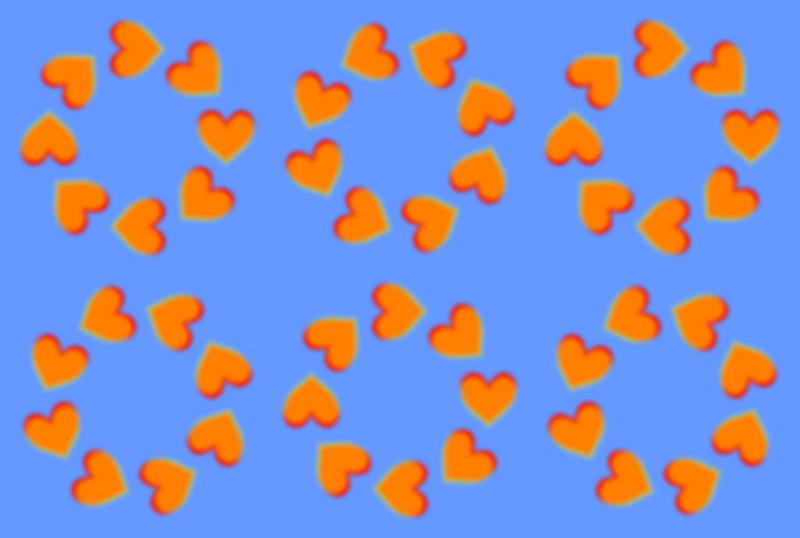 The hearts are not moving, they only seem to be. And these things that look like snakes are motionless. This is not a GIF. 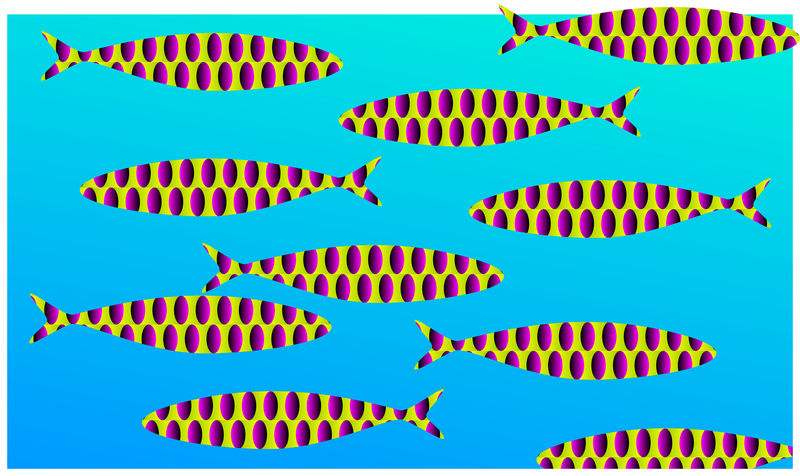 And so are these fish. 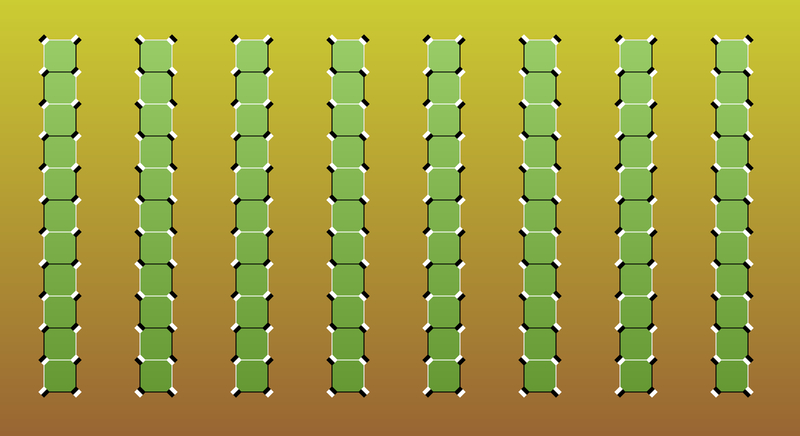 Look at these green lines and move your head. Do they move? Which way are these rings turning? If you are seeing a spiral here, you are wrong. This is not a spiral either. The left heart looks green, the middle one looks pink but in fact, both of them are just as grey as the right heart. It looks convex, but it’s not. It looks as if there is some bright light coming from the center of the flower. This is a regular cup. 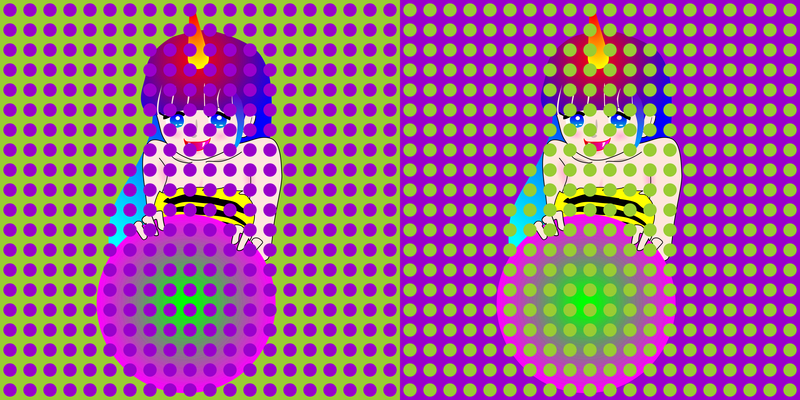 The girl’s skin looks pink in the left picture and yellow in the right. In reality, the skin color is the same. What do you see? A Chinese temple? Try moving further from the screen! 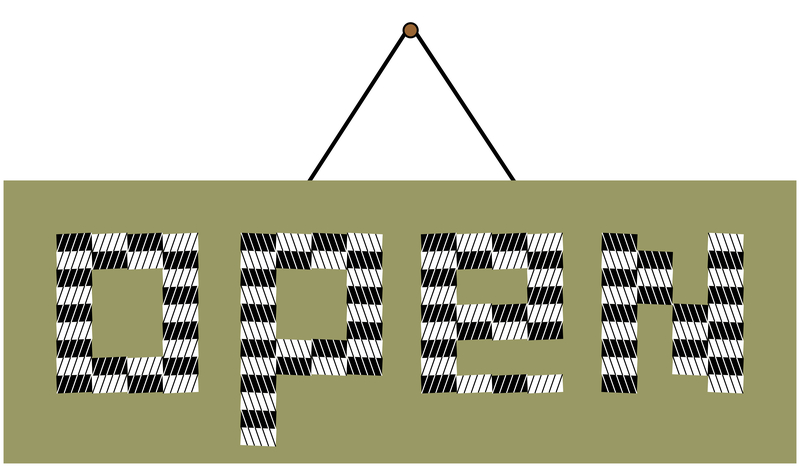 The letters are not tilted. The wheels of this bicycle are not turning. Do you see the square getting bigger? 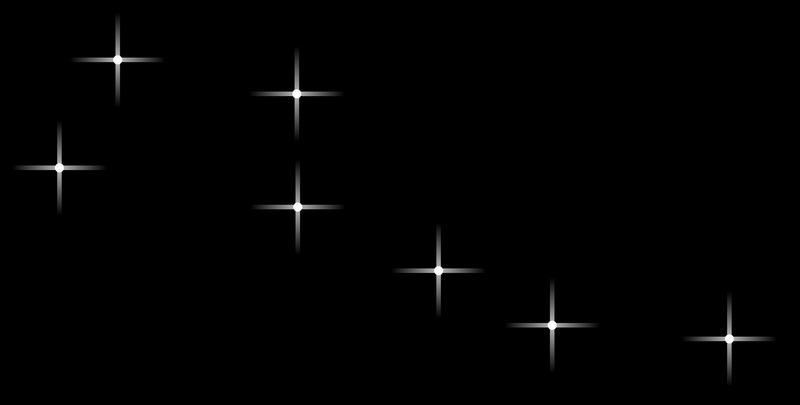 The stars seem to be glittering. 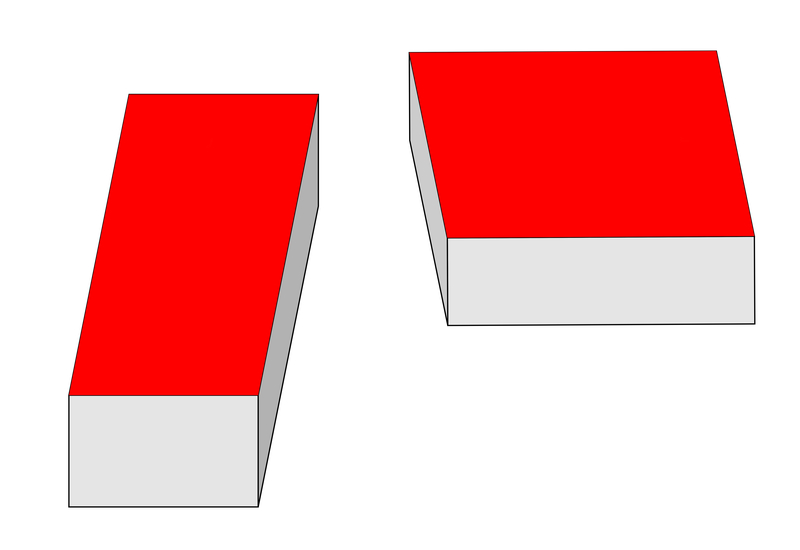 These things have the same shape. 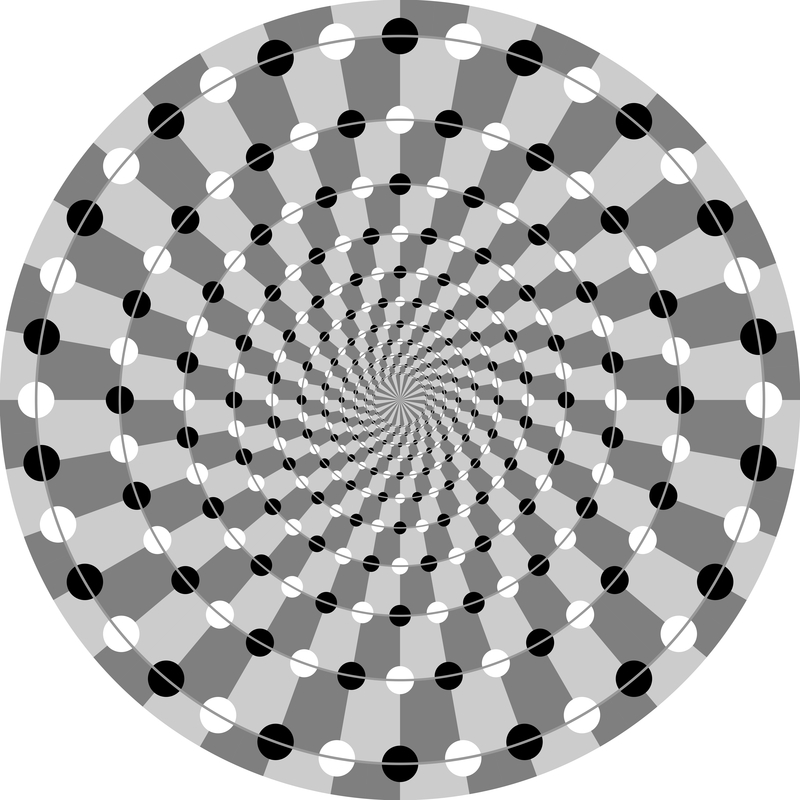 And here are some animated optical illusions. Which way is the girl turning? Looks like the chessboard is bending. Can you see the sleeping woman? 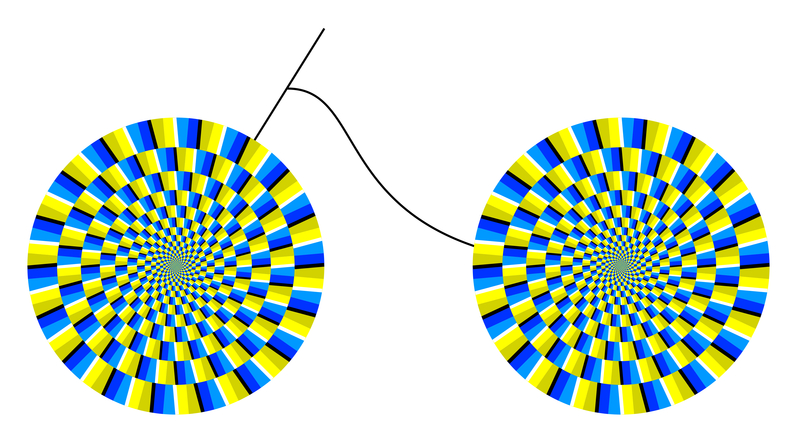 Which of these illusions amazed you the most? Tell us in the comment section below.